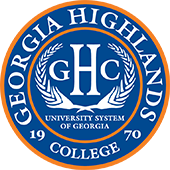 Georgia Highlands College will be holding a Career Expo highlighting a number of open positions on January 24 at Cartersville in the new GHC academic building from 1 PM to 3 PM. The event is open to the public. 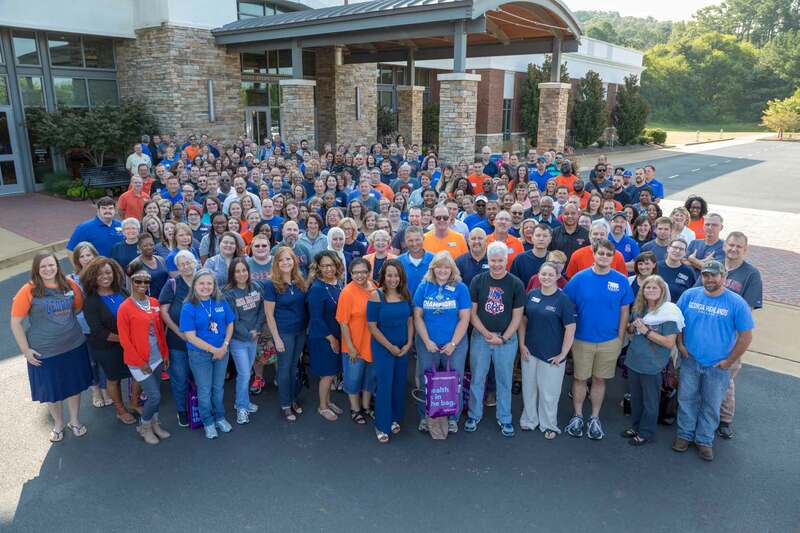 GHC is looking to fill a variety of positions in areas like admissions, the business office and more, including a number of part-time and full-time faculty positions. If interested, please bring your C.V. or resume to the event. Additionally, LakePoint Sporting Community will be joining the expo with a variety of positions open for spring and summer. LakePoint features state-of-the-art sports venues with a number of amenities, including onsite hotels, restaurants, themed retail, bowling, ziplines, water parks and much, much more.